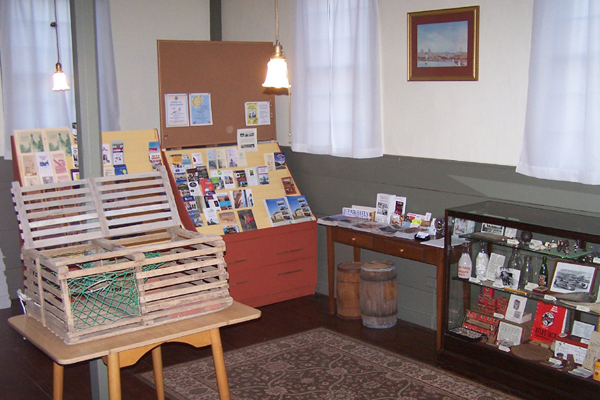 Housed in a Federal style schoolhouse built in 1798, the Fairhaven Office of Tourism & Visitors Center is open year round. 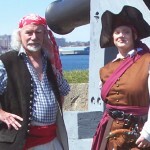 Here you will find brochures about local businesses and attractions, maps, information and displays promoting the town. 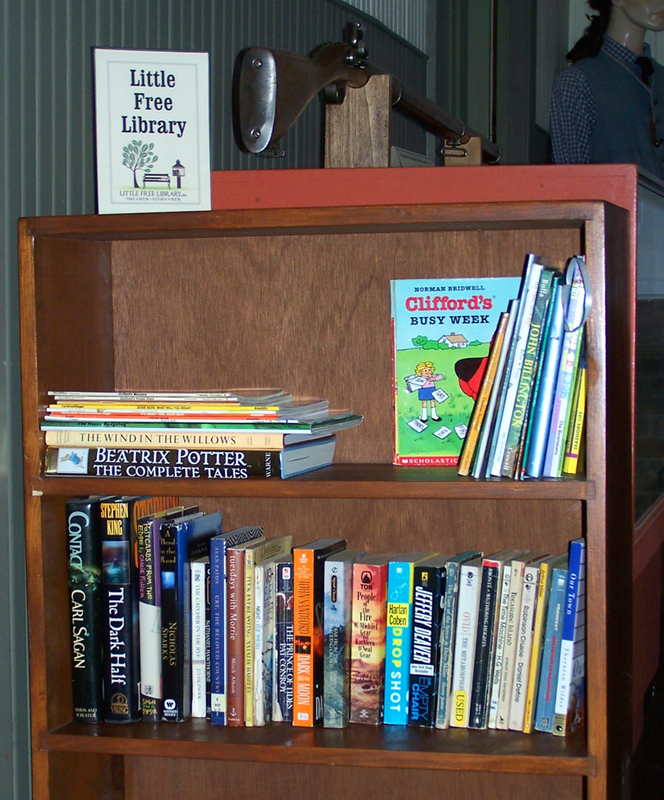 In the Visitors Center there is also a Little Free Library, #27566. At this indoor bookcase, you can take a book (or books) and leave a book with no fee or library card required. 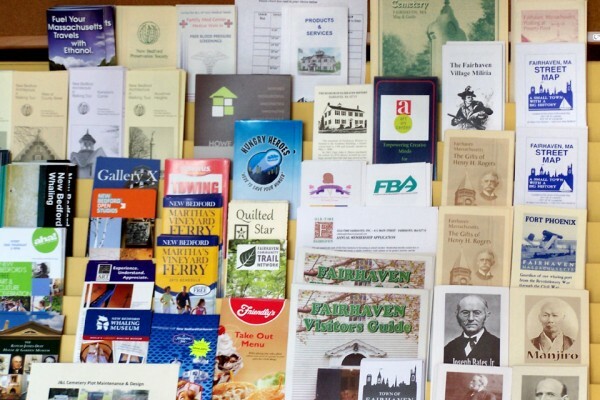 Other little libraries in Fairhaven are listed here: Little Free Libraries. 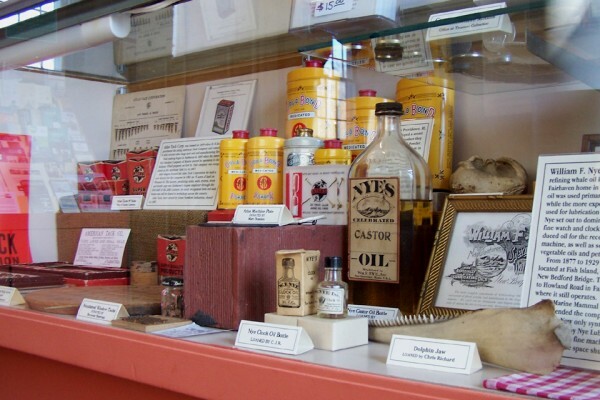 Events held on the lawn of the Visitors Center include the Huttleston Marketplace on Saturdays from June into September, Monday Morning Fun, held in July and August, and Harvest Fun Day, held in mid-September. 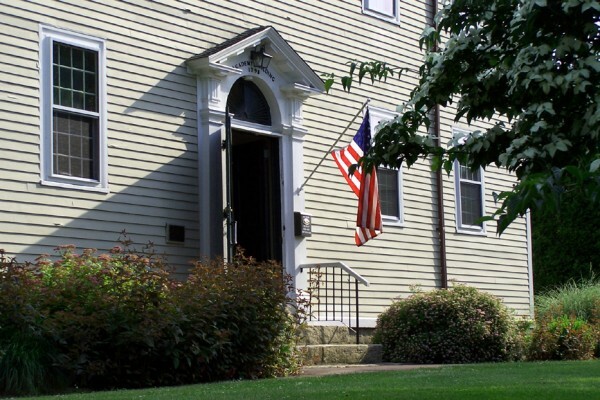 The building, once a private school financed by a group of prominent residents including Levi Jenne, Noah Stoddard, Killey Eldredge, Thomas Delano, Joseph Bates Sr., Robert Bennett and others, opened in 1800 as the New Bedford Academy. 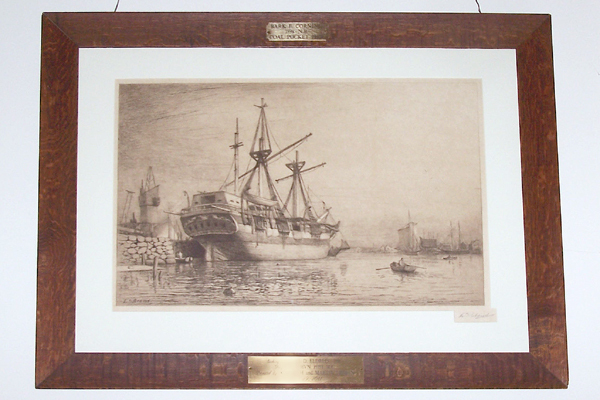 The name was changed to Fairhaven Academy after the incorporation of the town in 1812. 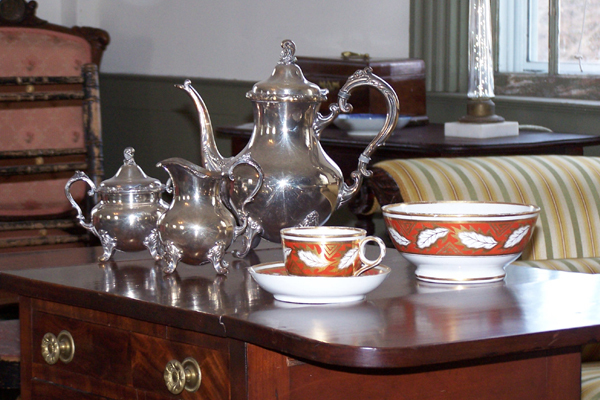 In 1815, the Academy’s operators gave Joseph Bates Sr. the “whole care and superintendence” of the school. 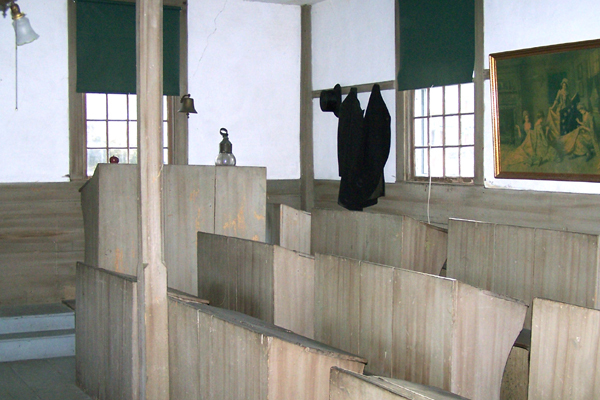 The following year, it was voted to allow the upstairs hall to be rented for religious meetings at a rate of $2 a meeting, provided the minister was someone of good character. 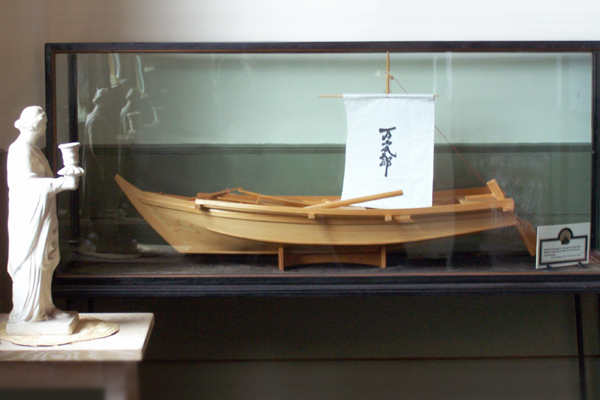 On November 30, 1820, Rev. 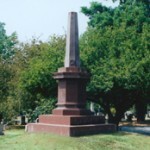 Moses Howe wrote in his diary, “In the afternoon we had a meeting at the Academy, in Fairhaven, where a Christian Church was formed consisting of forty-five members who agreed to take the Bible as their only rule of faith and duty. 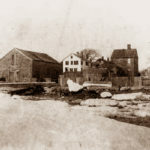 . . .” This faithful body, which later evolved into the Unitarian Church, held services in the Academy until 1832, when Joseph Bates Jr., Warren Delano and others built the Washington Street Meetinghouse. 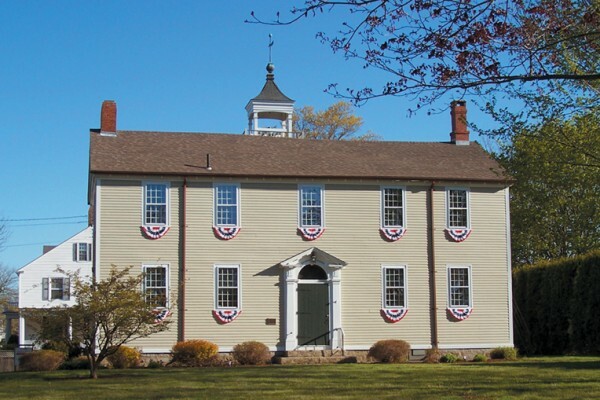 Town Meeting and other civic, social and religious gatherings took place in the Academy throughout its history. 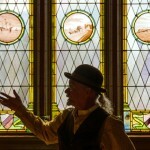 Originally located on the south side of Huttleston Avenue, the building was moved to its current location in 1907 by Henry H. Rogers. 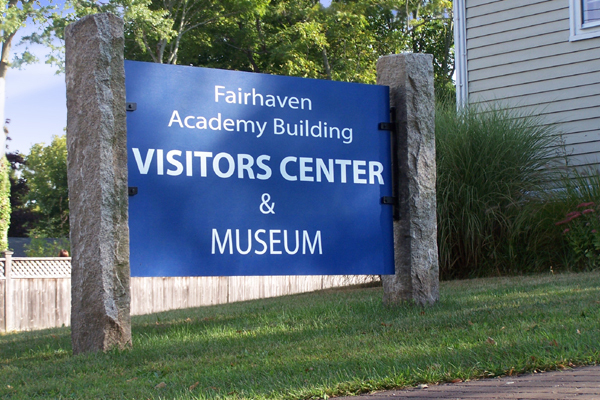 The museum, operated by the Fairhaven Historical Society, Inc., is in the same building and may be visited whenever the Visitors Center is open. 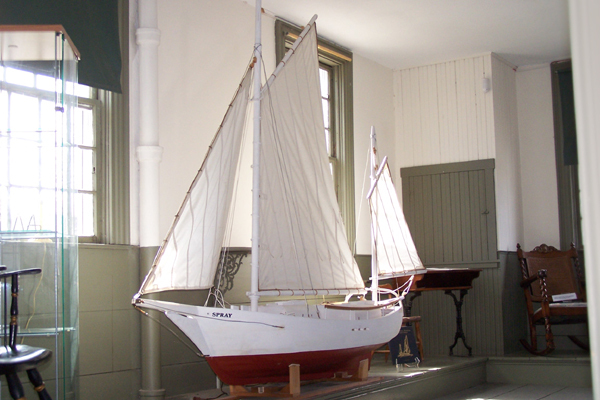 The museum includes an original, early 19th Century school room, a collection of artifacts and art related to Fairhaven’s history, a 1/6 scale model of Capt. 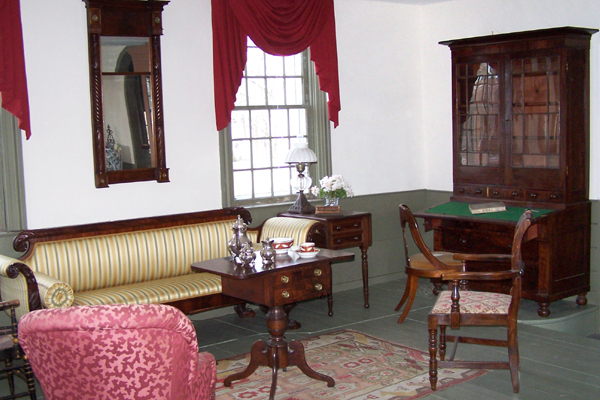 Joshua Slocum’s sloop Spray, and a “Period Room” display of antique furniture and accessories. 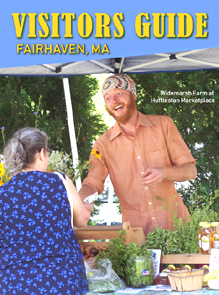 Off-street parking is available in the Fairhaven High School lot next to the building.